Leaks are trouble for home and business owners alike. There are no two ways about it. Increasingly high water bills, compromised foundations, damaged walls & ceilings, the list of ways in which water leaks can damage a property is a long one. 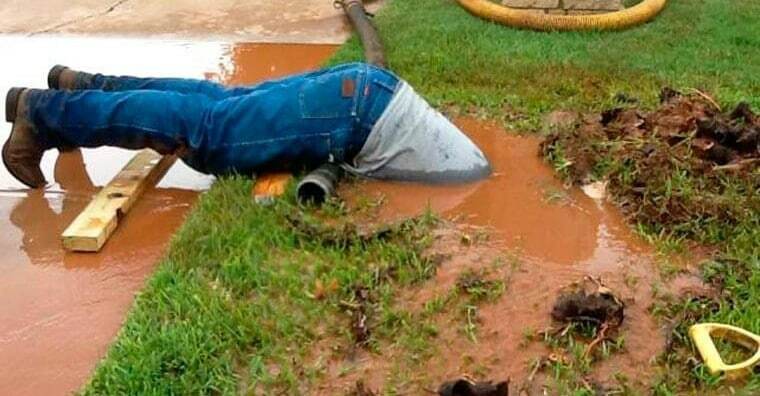 When leaks are obvious, meaning you can see and locate the source quickly & easily, taking action to repair them is usually quick and simple. It’s sneaky, pesky, hidden plumbing leaks that cause the real headaches, though. That is where the expertise and experience of a company like ours comes in. We’re leak detectives of sorts. A company that was birthed out of the necessity to locate & repair hidden plumbing leaks throughout the Dallas Fort Worth Metro. Throughout the 20+ years we’ve spent locating water leaks throughout the DFW we’ve developed some great DIY leak location tips to share with you. For most homeowners the quickest and easiest way of determing the presence of a water leak is to take a look at their water meter. To utilize your homes water meter to diagnose a leak, a small bit of effort is required. 1- Turn off the water supply to your home. To do this, locate your homes emergency water shutoff valve and turn it to off. 2- Turn all taps & faucets in your home to the off position as well. Water consuming appliances should also be turned off. 3- Once all faucets and water consuming appliances are closed/off locate your homes water meter. Watch the meter closely. Is the meter moving? If you notice any movement on your water meter while no one’s using any water in your home, you can be certain that a plumbing leak is present. The speed of the meter movement is an important detail to note. The faster the movement, the bigger the leak. When it comes to plumbing leaks, most homeowners’ first reaction is to go online and search for a local plumber. Plumbers are skilled at plumbing after all. It just makes sense. What would come as a surprise to most home and busines owners across the Greater Dallas Fort-Worth area is that most plumbing companies do not actually locate plumbing leaks themselves. Instead, many of them call in companies like ours to do it. Aside from some basic trouble shooting and determining the general location of the leak, ie indoors vs outdoors, most plumbers are typically left scratching their heads when it comes to isolating & pinpointing a plumbing leak! That’s where companies like Metroplex Leak & Line Locators come in! 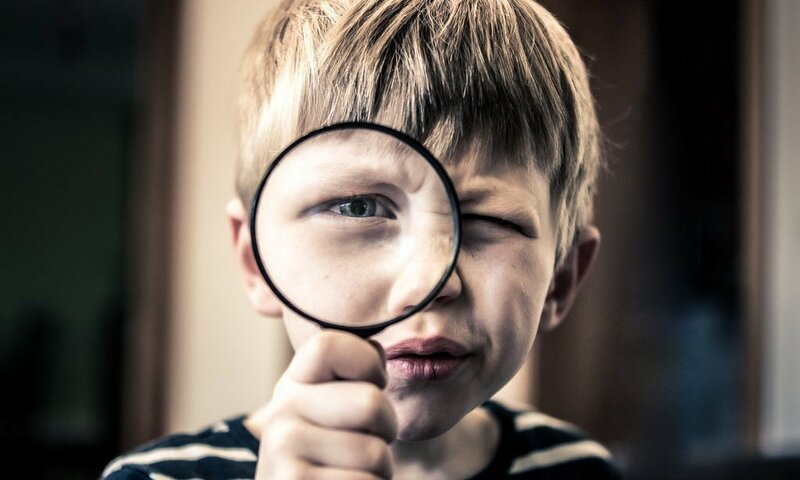 When it comes to finding water leaks in a homes plumbing system, unless the water leak is visible to the naked eye, specialized equipment is typically necessary to pinpoint it’s location. Short of spending tens of thousands of dollars on high powered listening devices, hiring a local leak detection company is the only option. However, if we are talking about first figuring out if a leak is present that might need locating there are several things any homeowner can do on their own to answer this question. The first option is to check your home’s water meter. Step 1A: Make sure no water is being used either inside or outside of the home. Turn off all outdoor faucets, close all indoor taps, and make sure washing machines and dishwashers are not in use. Step 2A: Locate your home’s water meter. Monitor it for a 2-3 minutes at minimum and see if the dial on the meter is moving. If it is then you have now gotten confirmation of a hidden water leak in your home. Notes: Sometimes with smaller leaks the dial may not move in such a short time. Sometimes it may take up to 2-3 hours to notice a change in the meters dial. You do not have to stare at the meter for 3 hours. Simply make a note of the meters reading, come back to the meter in a few hours and if the dial has moved, bingo, you’ve identified a potential plumbing leak. If you encounter a leak anywhere in your home it could be due to numerous things. You might have an improperly connected appliance. You might have a clog in a drain. You very well could have a broken parts in your toilet or sink. What you might not be thinking about is the possibility of a broken pipe. A broken pipe can cause quite a bit of damage to your home, especially if you don’t know where the break is or if you don’t have direct access to the break. Once you realize you have a significant plumbing problem you need to contact an experienced plumber in Mesquite, TX to examine your home, find the break, and make the necessary repairs to get you free of a leak immediately. Let’s take a look at the most common causes of broken pipes in the home in today’s post. 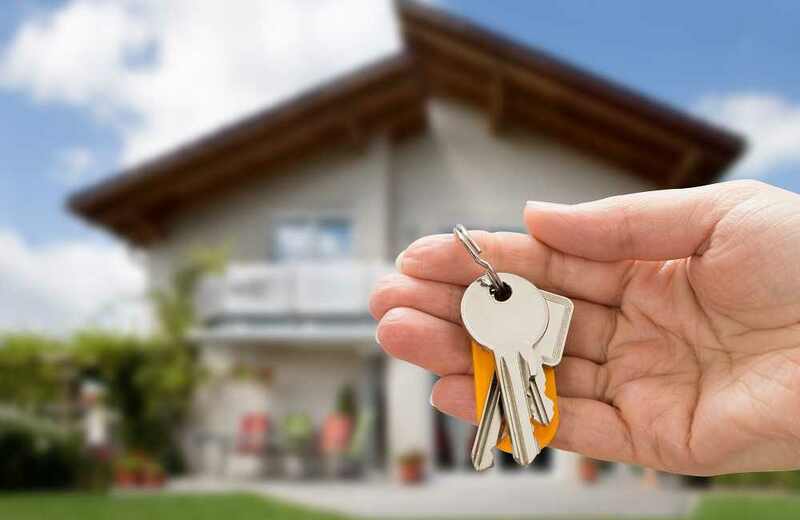 There are quite a few responsibilities that homeowners have in order to keep things running smoothly as often as possible. One of those responsibilities is performing routine plumbing maintenance. You can either perform the maintenance yourself or bring in an experienced Mesquite, TX plumber to handle the maintenance on a regular basis. Today, we will take a look at the different types of maintenance you should perform in various areas of your home throughout the year to keep the plumbing working and flowing well. No one wants to deal with a foundation leak. It can cause thousands of dollars in damage to your home if it goes undetected for a long period. Even if you catch the leak early enough it can still lead to costly repairs. Any type of leak should be taken seriously but a foundation leak needs to be dealt with immediately. Simply examining the foundation of your home a couple times per year can save you thousands of dollars in repairs. 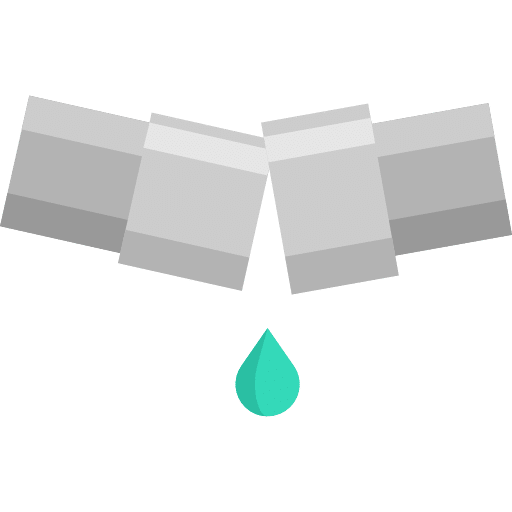 Let’s take a look at how you can find a foundation leak and what our plumbers can do to fix it in Mesquite, TX. One of the best ways to find a leak in your foundation is by conducting a water test. This is done by using your garden hose to spray water along the foundation of your home outside. It can take a couple minutes for the water to saturate the ground and then seep into the concrete walls. This could very well take an hour or more to complete, especially if you do not find the leak right off the bat. Simply enter the basement and try to see where the water is coming in from so you can pinpoint the problem spot. Leak in Your Yard? Learn About Causes, Locating a Leak, & Repair Methods. A yard leak is exactly what you are thinking it is: a leak caused by the sewer main, your main water line, or your sprinkler system. You can have all the landscaping work in the world done to your property and still have to deal with destruction from a leak. Curb appeal is very important when it comes to selling a home, if that is your goal right now, and a leak can cause very unsightly problems. Today, we will take a look at the most common causes of a yard plumbing leak and how they are repaired. The first thing you need to do is verify the cause of the excess water in your yard. This is easily done by reviewing the previous week’s weather. If you know it didn’t rain recently there is no other reason for excess water to be in your yard, even if you run a sprinkler system every other day. You can also check the water meter of your home to determine if there is a leak. Pop the lid off the water meter in your yard. If the red dial is spinning on the meter this is an indicator that a leak is present. Is it Time to Repipe Your Old Home? Is your home’s plumbing system failing to perform the way that it should? In older homes, piping is often an issue. While leaky pipes can be easily repaired, a more serious problem with your pipes can require repiping your home’s entire plumbing system. In fact, most homes that were built before the eighties, use copper metal piping. While this type of metal is strong, it’s considered a softer metal and is less durable than its counterparts. It’s important to be aware of signs that your home’s plumbing infrastructure needs repiping because this can result in bigger issues. 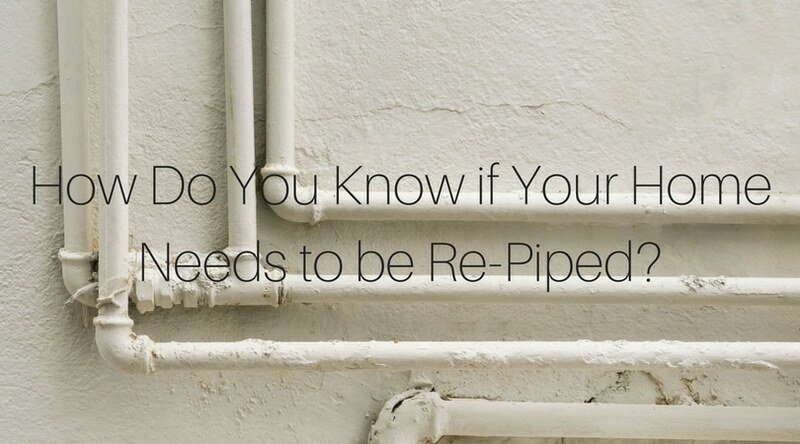 Check out these common signs that your home needs repiping. Having gas service at your home makes it very convenient to cook, dry your clothes, and heat the water in your hot water heater. At the same time, having gas supplied to your home can be stressful. We’ve all seen the news stories about gas line being hit or simply rupturing because they are old. You need to be as careful as possible when it comes to dealing with gas. 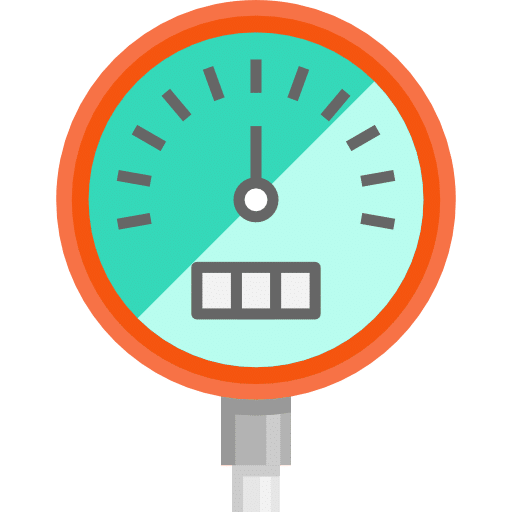 That’s why you should have a gas line pressure test performed if you encounter any of the five reasons discussed in this post. Have you returned home from a vacation and found a red tag hanging on your gas meter? Maybe you noticed the tag after coming home from work one night. When your gas meter is red tagged it means your gas utility company has been out for a visit to your home. You need to have a gas line pressure test performed when you find this tag on the meter and make sure you have it done as soon as possible. Another reason why you need a gas line pressure test is if you’ve noticed an interruption in your gas service. When it’s difficult to cook food in your oven or on the stove, there could be problems with the gas line. The same can be said if you don’t have any hot water in the house for showers, baths, washing clothes or dishes or when you go to shave. A home with gas typically sees the water heated by gas that is hooked to the water heater. Do you monitor your monthly gas bill? If you are simply paying the bill each month without looking at it you need to change this habit immediately. Begin reading over your gas bill to find out how much gas your home uses each month. Monitor the usage closely. If you notice a spike in usage and it cannot be explained, there very well could be a leak in your gas line. It’s best to have a licensed plumber perform the gas line pressure test to find the leak in Mesquite, TX. Did you recently purchase a new home that has been sitting vacant? You might be required by the municipality to have a gas line pressure test performed. This is typical when it comes to activating dormant gas lines. 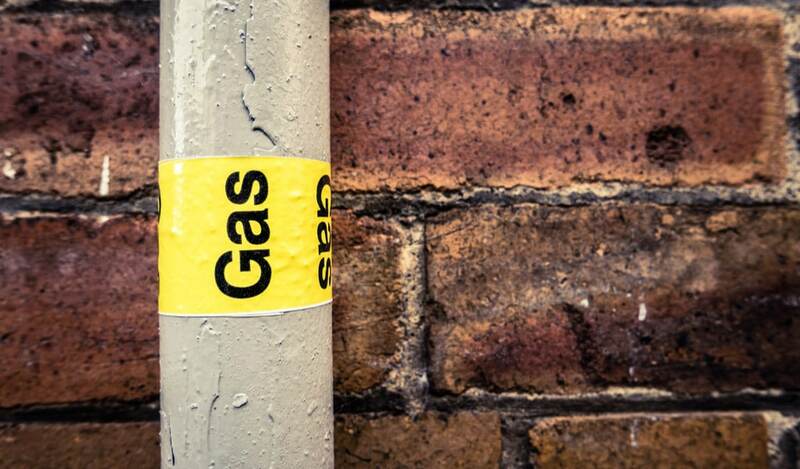 Most gas companies will not activate dormant lines unless they are informed by the municipality that the lines have been tested and the results of the test do not reveal any significant issues with the line, such as a leak or other damage. Do you want peace of mind that when you enter your home or go to bed at night you can do so with no worry? You can have that peace of mind by requesting a gas line pressure test from your local plumber in Mesquite, TX. The pressure test is the first line of defense when it comes to dealing with a gas leak. It is also the first step to making any repairs to the gas line that services your home. You might want to simply have a test performed in order to ensure that there are no issues with the gas line anywhere in the home to help give you peace of mind. The gas line pressure test provided by the experienced plumbers from Metroplex Leak & Line Locators can help you find a leak, diagnose problems and provide you peace of mind in your home. Contact our knowledgeable team at 214-388-4525 today to schedule an appointment for service or to have your questions answered promptly. The plumbing system of your home is vital to everyday life. When all of the plumbing works correctly you can shower, wash the clothes, clean the dishes, wash your hands and water the flowers. If one issue crops up with your plumbing it can throw a wrench into your plans, especially if the issue is with the main water line. The main water line can be affected by the weather, nature, use and time. Here are seven signs that it’s time to replace your main water line in Mesquite, TX. Clogs in one or more of your home’s drains can cause a plumbing headache. Clogs aren’t the only thing that can affect the main water line. The trees living on your property can cause quite a bit of damage to your water line. The roots of trees are always looking for moisture and if they are located close enough to the water line they will find a way to gain access. 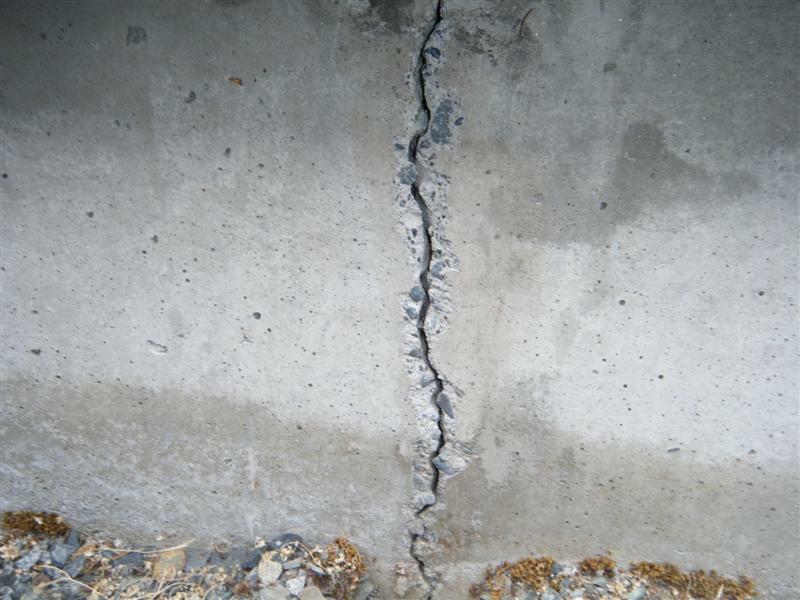 Roots can easily break through pipes, concrete, and cracks in the line. If they grow large enough they will completely block the main water line.